We apply one and the same philosophy to all our employees, regardless of whether they work in our production departments or in an office: we believe that every person deserves a positive, respectful and understanding work environment. 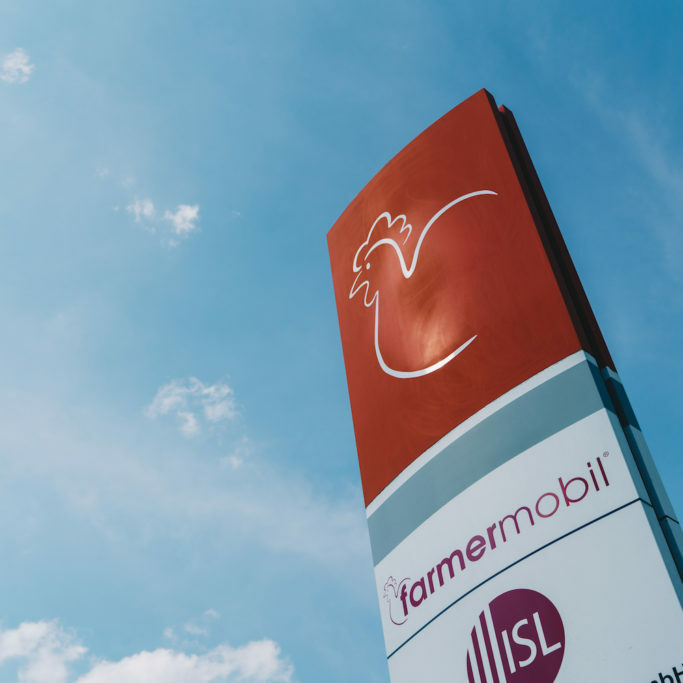 That's why we make every effort to ensure that everyone at farmermobil® really gets the support they need to succeed and to grow personally. Our goal is to effectively advise our clients as regards their individual interests and requirements. This requires ambitious and quality-focused employees who are prepared to use and expand their skills in order to achieve an optimum performance level. In return, we will support you with internal knowledge transfer and further education. If you like taking responsibility and taking the initiative, if you are customer-focused and service-minded, and if you can also think outside the box, you'll be at home working with us. Become part of our team and apply now!